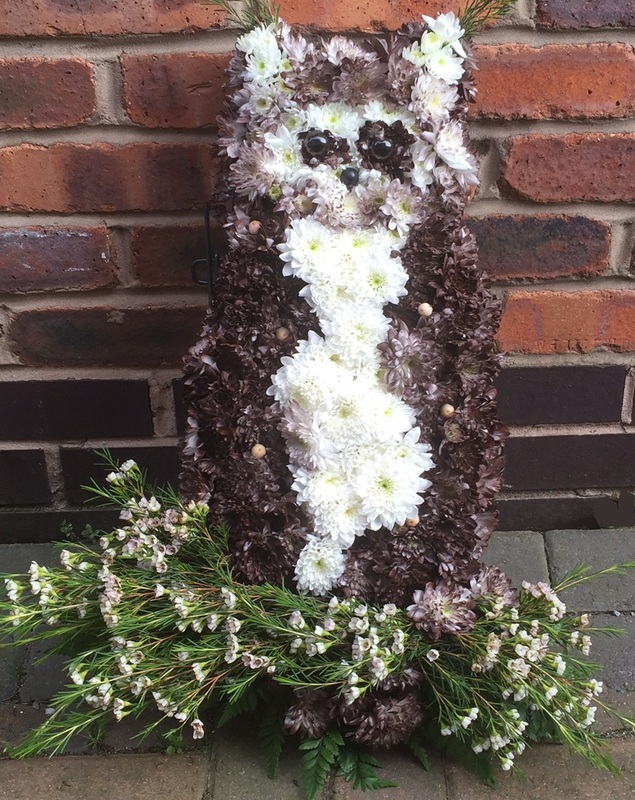 We provide funeral flowers in Warrington, funeral flowers Culcheth, funeral flowers in Cheshire. We provide a bespoke funeral flower service and guide you through the flower and colour options so you have a personal and bespoke arrangement that is not off the shelf. Choosing funeral and sympathy flowers can be a difficult task at a difficult time. 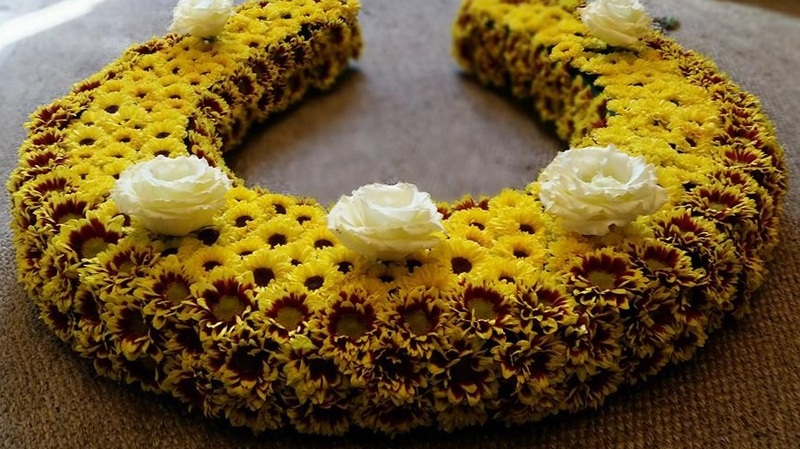 A friendly bespoke funeral flower service that is unique, with arrangements created with love and respect.